Evergreen Cantopop band The Wynners will be ushering in the New Year in rousing fashion at its concert at Stadium Merdeka tonight. 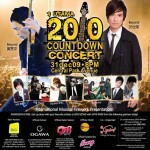 Want to be in Concert style to countdown to year 2008? You may try this if you like Cantopop band The Wynners, they may be senior but they are still very active and their songs is well know too. THEY first came to our shores almost 30 years ago. 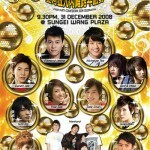 This New Years Eve legendary Cantopop band The Wynners will be back to greet 2008 with their Malaysian fans. I think the first time we came here as Wynners was in 1976, and we performed at Stadium Negara, Kuala Lumpur . I remember it quite well because it was very hot during that concert! said the bands frontman Alan Tam. Wynn-ing style: The Wynners intends to put on a highlyentertaining show. 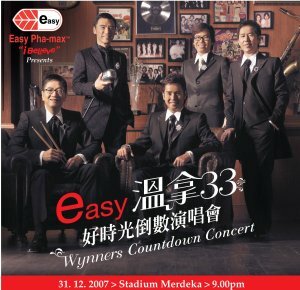 The band will be performing at Stadium Merdeka on Dec 31 from 9pm onwards in a show entitled Easy Wynners 33 Anniversary Countdown. Tam, along with fellow members Kenny Bee (vocals), Bennett Pang (guitar) and Danny Yip (bass guitar) were in KL recently to promote the upcoming concert. However, drummer Anthony Chan was absent from the tour. Thirty-three years is a long time for a band to be together, but for The Wynners, it is like the most natural thing in the world. After all, the five band members have achieved this by virtue of their great friendship. That was evident during the interview with the guys. It was an uproarious affair, with lots of teasing and joking. We have been together since we were very young, so we know each other very well, said Bee. We are very supportive of one another, and give each other encouragement. Often referred to as  Hong Kong Beatles, The Wynners was one of the earliest superstar groups in Hong Kongs fledgling entertainment scene in the early 1970s. They were the second artistes after Sam Hui to make it big, and are Cantopop legends in their own right. With 10 albums comprising English and Cantonese songs (including hits such as Sha-La-La and L.O.V.E.) to draw material from, and a wealth of experience performing live (although they dont release albums anymore, they come together for concerts every five years), one can be sure that the concert will be an entertaining one. According to Tam, fans will also be treated to a retrospective look at how the band has grown since it was formed. While Tam and Bee are the most recognisable faces among the five, especially with their illustrious solo careers, the others are accomplished musicians as well. When were playing, our understanding of one another is really good. 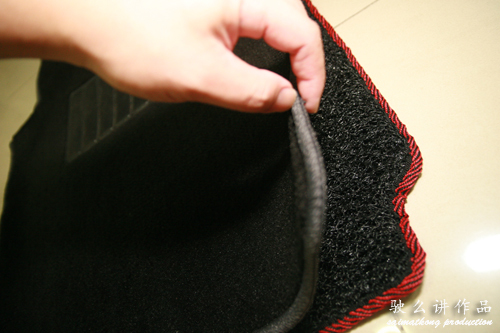 So good in fact, that if one of us forgets the lyrics, the other will fill in for him, said Yip. While it is not the first time Tam is celebrating the New Year with Malaysian fans, it is the first time that The Wynners will be counting down to the New Year here; and they promised a real party atmosphere. Malaysian fans are among the most passionate we have ever encountered, and we are looking forward to a really great party and a memorable start to the New Year, said Pang. Presented by Easy Pha-Max and organised by Star Planet, the concert is also set to be a unique experience because the audience will be asked to dress up in fashion styles from the 70s and 80s, and there will be prizes for the 10 best-dressed fans at the concert. Tickets for the concert are priced at RM380, RM300, RM200, RM130 and RM80. 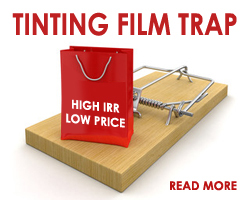 For more information, call Star Planet Hotline at 03-9283 3667 or visit starplanet.com.my.